You’ll find our staff friendly, knowledgeable and helpful at all times. 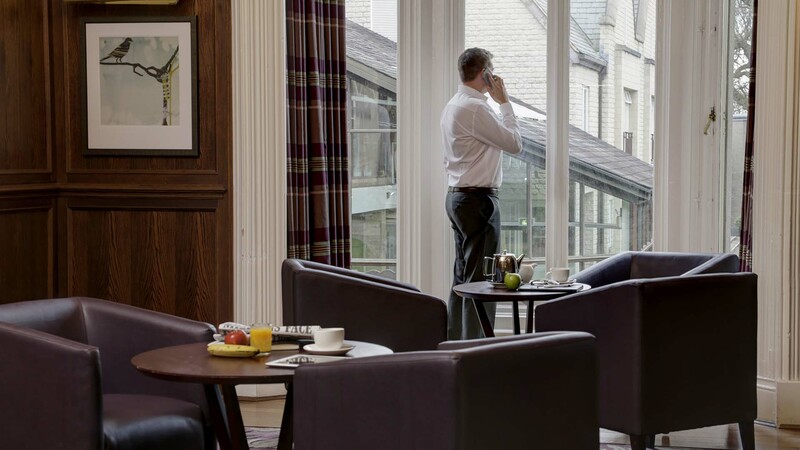 To ensure your meeting runs smoothly, we promise a dedicated contact point to take ownership of your event – from the first enquiry to booking confirmation and from our personal meet and greet when you arrive, through your meeting sessions and breaks, to the minute you depart. We’ll ask all the questions needed to give us a full picture of your meeting and help us understand what’s most important to you. Only then can we expect to provide the perfect environment to suit your needs, and help you plan and deliver. Choose from all-inclusive or bespoke packages. You’ll find our rates are consistently competitive and our levels of service second to none. We also promise to respond with availability and outline costs immediately, and follow up with a full proposal in line with your requirements and deadline. We offer fresh, varied and healthy food and drink options that are developed in line with the season and use locally sourced ingredients wherever possible. We’re committed to ensuring the successful delivery of every aspect of your meeting and guarantee every experience at a Mercure hotel. We’ll work fast to resolve any problem, however small. Mercure hotels are diverse, so we hope you’ll find time to explore other areas at your venue. 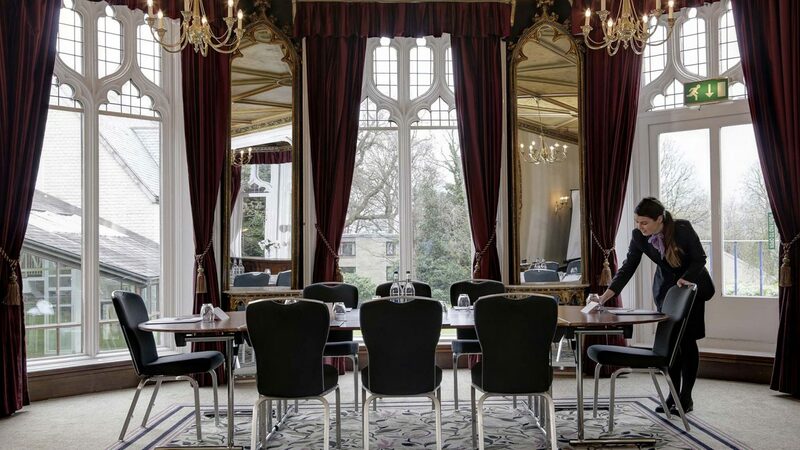 Where available, our public spaces, leisure facilities, gardens, grounds and even spas can add extra inspiration to your meeting experience.